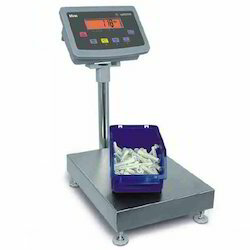 We are backed by our profound experience in the domain, we offer our clients with comprehensive range of Weighing Systems. We being leading manufacturer and supplier in the domain we ensure that our raw material is authentic by procuring from established vendor base. Our range on offer features products such as Tank Weighing Systems, Class Standard Weights, Weighing Scales / Systems Starting, Laboratory Balance, Moisture Analyzer, On-Line Check Weigher, Online Vision Inspection System, Visco Meter, Customize Automation In Weighing and Stamping from Weights and Measurement. We are leading supplier of Stainless Steel Platform Scale, with IP 67 protection. 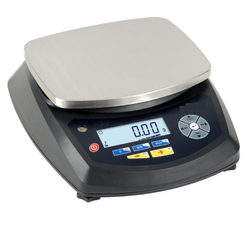 We are leading supplier ofFully Stainless Steel Bench Scale. Client can avail this item from us at a reasonable rate. We were the leading manufacturer and supplier in the domain, we offer our clients with Laboratory Balance. These laboratory balance are made of a raw material which is procured by us after conducting prior testing of the raw material. These offerings of ours are generally used in various research labs for measuring loads of minute dimensions, these balances provide precise calculations. Besides, we offer our customers a complete after sales support and repair & maintenance services in a package at a market leading price. 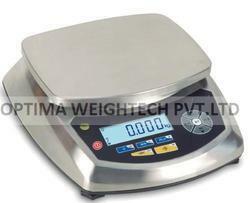 We are the most prominent manufacturer and supplier of quality-assured Weighing Scales (Systems Starting). Our range of Weighing Scales / Systems Starting come with capabilities of measuring load which varies in the range from 1gm to 100 tonnes. Our offering is appreciated in the market for their high durability and long-lasting nature. 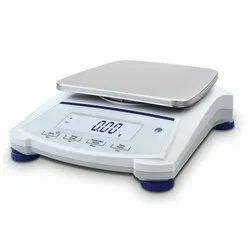 These are produced using a fine grade raw material to ensure that these weighing scales are in accordance with international norms and standards. We are a trusted organization engaged in catering to the variegated requirements of the clients by providing optimum-quality Tank Weighing Systems. Offered by us these tanks are specifically designed to withhold a various quantity of liquid or solid material filled into or discharged from industrial tanks, silos, bunkers & mixers. 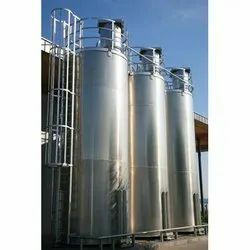 These tanks are made of stainless steel or alloy steel load cells which ensures it can hold up to 500 tons of capacity. We offer these range at an affordable price range. We are leading supplier of ABS (Acrylonitrile Butadiene Styrene) Bench-Scale/ table top scales. 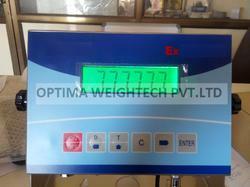 We are leading supplier ofElectronic Weighing Machine. It is available in two different type i.e. platform Type and bench Type. It is available in various combination ABS indicator with SS Load Plate and MS Platform, SS indicator with SS Load Plate and MS Platform, SS indicator with SS Load Plate and SS Platform (Fully washable). 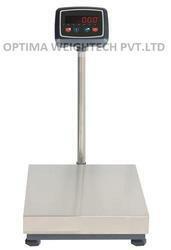 We are leading supplier ofElectronic Weighing Scale. 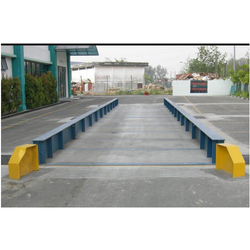 We are leading supplier of Platform Scale. We are leading supplier ofBench Scale. Truck scale Electronic Weighbridge with an optional digital load cell & analog load cell, pit type, pit less type for the capacity up to 200 tons. We are leading supplier of Truck Scale. 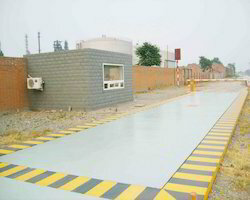 Weighbridge with an option of the digital load cell, analog load cell, pit type, pit less type with the capacity up to 200 tons. Intrinsically Safe Scale is a new-generation weighing terminal, specially designed for industrial sites such as petroleum, chemical industry, medicine, and gun-powder, etc.